Commission decides it won't lease space for Tesoro Savage project opposite Hayden Island, which would have been nation's largest oil-by-rail terminal. 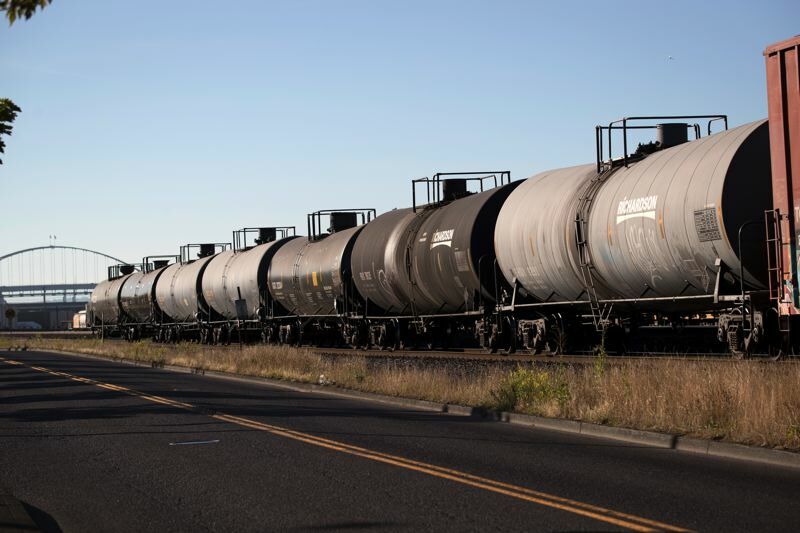 As expected, the Port of Vancouver Commission on Tuesday voted to end the Tesoro Savage oil train terminal project, exercising a clause that cancelled the terminal's lease for space at the port. The decision appeared inevitable after Don Orange, an outspoken critic of the oil terminal, won a heavily contested campaign last November for port commissioner, defeating a candidate amply financed by fossil fuel interests. The terminal once slated for Vancouver would have been the nation's largest for handling oil shipped by train. It was proposed at a site across the Columbia River from Portland's Hayden Island. Last month, the Washington Energy Facility Site Evaluation Council voted unanimously to recommend rejection of the terminal. Washington Gov. Jay Inslee could still decide to disregard that recommendation and approval the project, though that is not expected. However, the governor's decision could be appealed in court.